InC - Join 'My Singapore Style' Micro Film Competition and You May Win up to $5000! Home / Everything Else: Article / Join 'My Singapore Style' Micro Film Competition and You May Win up to $5000! Join 'My Singapore Style' Micro Film Competition and You May Win up to $5000! Jointly organised by Singapore Federation of Chinese Clan Associations (SFCCA), Singapore Chinese Cultural Centre (SCCC) and Chinese Daily Lianhe Zaobao, the third Micro Film Competition will be opened for entries soon. The biennial Micro Film Competition is a creative platform for all, regardless of age, race and nationality. Entering into its third edition, the competition used "Building a Harmonious Society Together" as the central concept, and participants are invited to share their version of "My Singapore Style" through micro films. 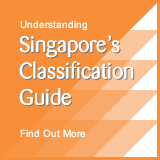 Participants are also encouraged to show different perspectives of the spirit, culture or values ​​that are symbolic of Singapore's diversity. With a different theme for each edition, the biennial competition is committed to provide a nationwide platform for film enthusiasts and aspiring filmmakers to document their stories, memories and experiences relating to Singapore. This round on the theme of “My Singapore Style”, the organisers hope to draw individuals into discovering their deep emotional connections to Singapore, as well as forge a stronger sense of belonging and identity amongst participants and viewers. 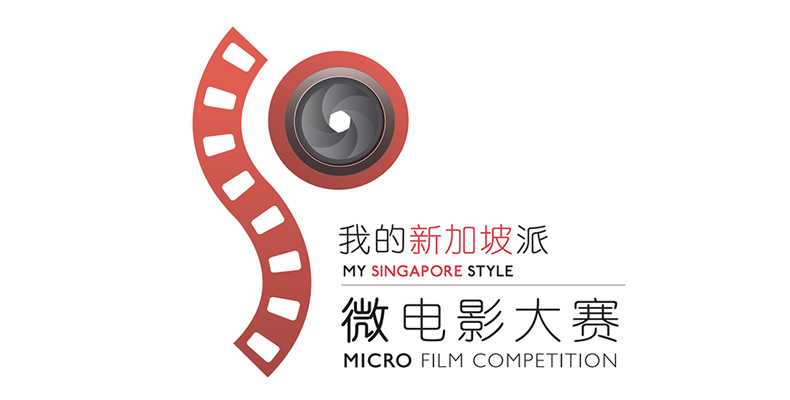 Following the “My Singapore Story” and “My Singapore Future” themes in 2014 and 2016 respectively, the third Micro Film Competition will take on the theme of “My Singapore Style”. Hopefully, the theme will inspire and encourage individuals to share the spirit, culture or values that uniquely embody Singapore. For individuals with no prior film experience and wish to participate in this competition, free workshops conducted by local director Boris Boo will be available in Mandarin and English separately. The workshops will be held between September and November this year, and will be focused on equipping participants with skills for micro film production. So if you have a story to share, pick up your camera or mobile phone and start shooting! Winners stand a chance to bring home up to $5000! Submission deadline is 1 February 2019, at 11:59PM. Gal Gadot Joins 'Ralph Breaks the Internet'. Watch the clip!